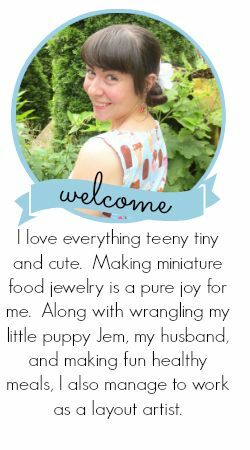 I just found some press that I am part of worth talking about! Who doesn't like bacon art right? Well I just got some press for a ring of mine. 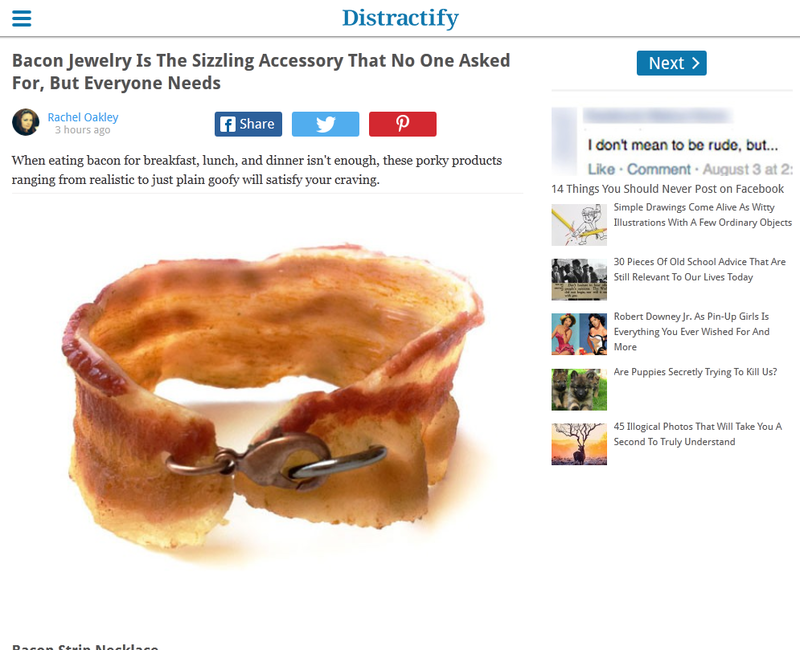 Bacon Ring for the WIN! !